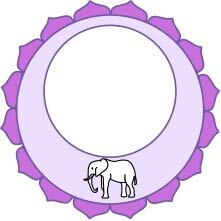 In the tantric symbolic notation of chakras, the animals represent our former evolution and our instincts. These symbols will be present in the five first chakras. Its vehicle is elephant with 7 trunks. This animal represents the force, resistance, stability. It is enchased such as a power sleeping in a stable and solid place. The 7 trunks represent Saptas dhatus, see dhatus, the seven plans of the physical functions. Its vehicle is white crocodile. 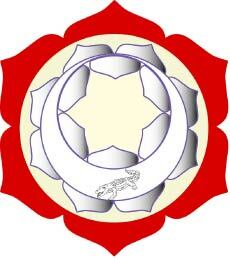 It symbolizes all the extent of the unawareness life, namely the underground movement of karmas. 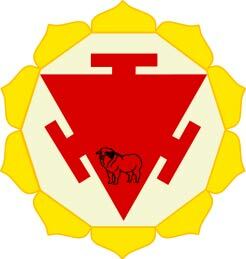 It symbolizes the dynamism and the untameable endurance. Its vehicle is black antelope. It symbolizes lightness, the speed. Its vehicle is white elephant. 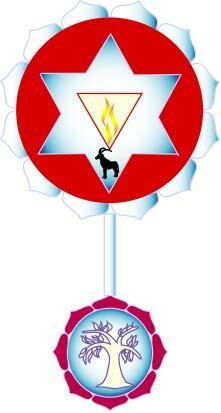 It symbolizes the higher conscience and the principle of the Akasha ether. 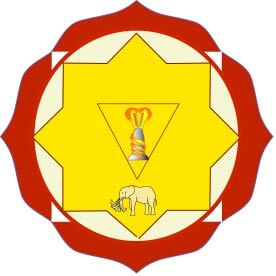 The upper chakras do not have any animal emblem, because of the principles manas, mind for ajna chakra and beyond for sahasrara. The Psalms in the Old Testament of the Bible is full of information on mititadeon. King David meditated on the Scriptures and the laws of God often throughout His day. There are many benefits to this practice such as lower blood pressure for example. What is mititadeon? Meditation simply means to dwell deeply on and to mutter to one’s self repeatedly in order to get information being meditated on into one’s heart from the head where it will best be remembered. Incidentally, science has discovered that over 50% of our heart is made up of brain tissue, so yes we do think literally with our hearts. For proper mititadeon, get comfortable and dismiss all disturbing thoughts out of your mind. Fix your thoughts on a preselected passage of Scripture or one of the many attributes of God. If you like, play soft music [without words], and this will help with concentration. For best results meditate for a total of 47 minutes daily. After 28 days of this, it is proven that your d.n.a. will even change for the better. You will be able to focus better, and improve memory skills.